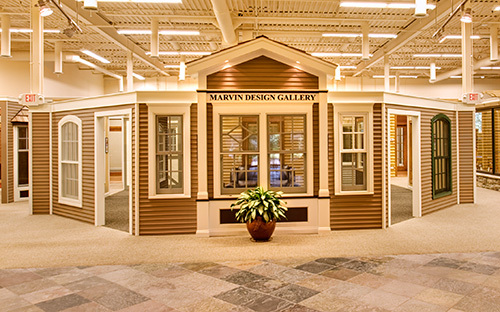 Estates Windows opened a Marvin Windows and Door Dealership in 1992. Realizing the need for something even more special, Estates Windows launched the 2007 opening of Chicagolandâ€™s only Marvin Design Gallery. Estates Windows opened a Marvin Windows and Door Dealership in 1992. Realizing the need for something even more special, Estates Windows launched the 2007 opening of Chicagoland’s only Marvin Design Gallery.